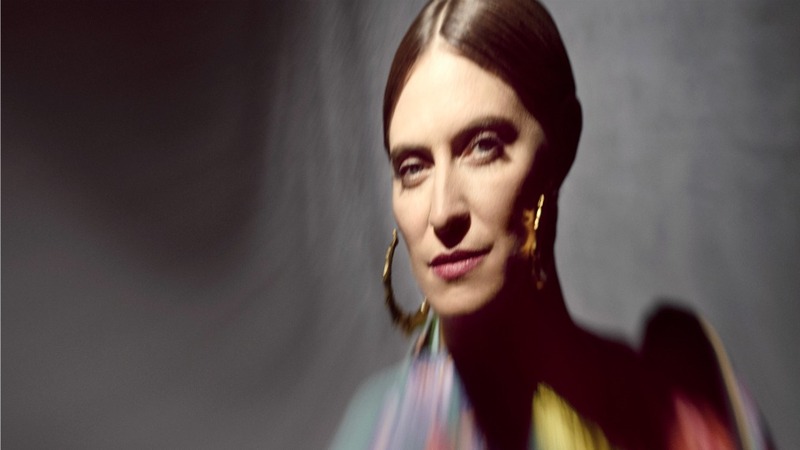 It’s been six long years between albums from Canadian artist Feist, but this year she made a much anticipated return with her fifth full-length release, Pleasure. Exploring themes of solitude, togetherness and the cycle of our perpetually insatiable desires, Feist opted for a spare and simplified approach in contrast to her previous album — the lush and layered Metals. 2017 also happens to mark the 10th anniversary of her breakthrough album, The Reminder, which brought her to Town Hall in New York City for the first time, exactly 10 years ago this weekend. In advance of her return to that venue (June 10, 11, 12), I spoke with Leslie Feist about the writing and recording of Pleasure, the themes of the album, and her excitement surrounding the simultaneous re-emergence of her old band, Broken Social Scene.